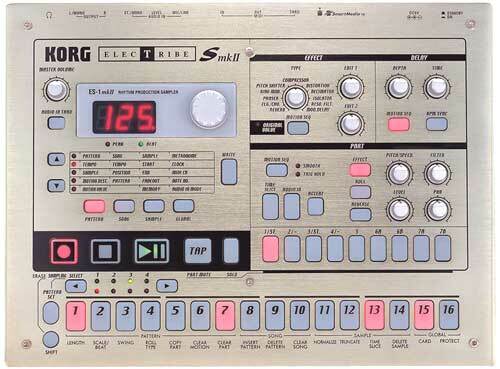 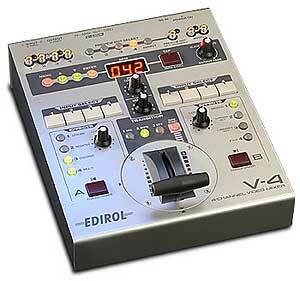 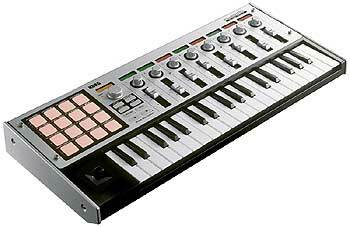 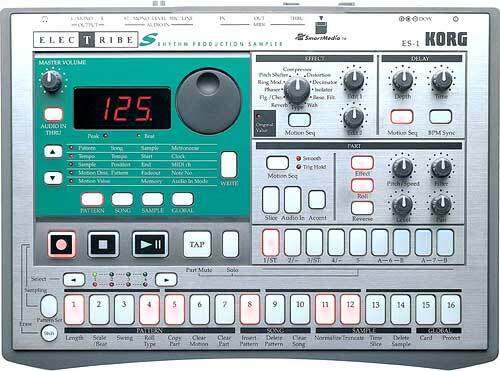 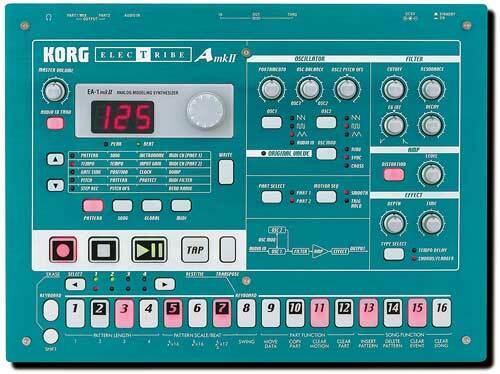 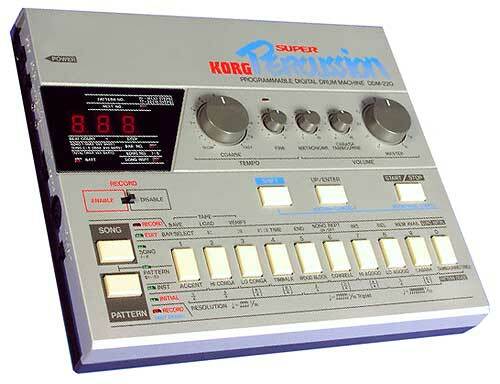 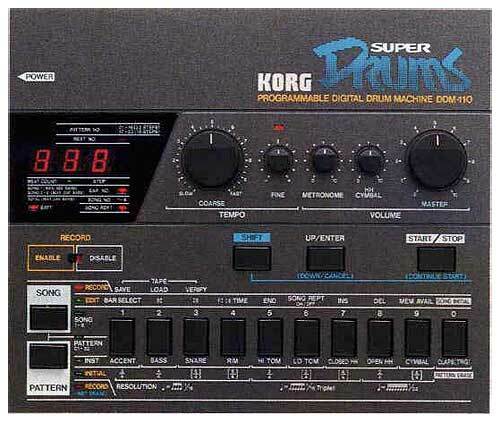 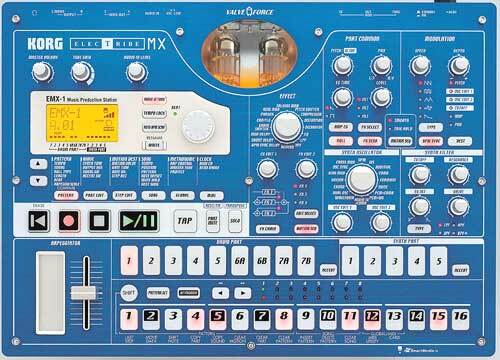 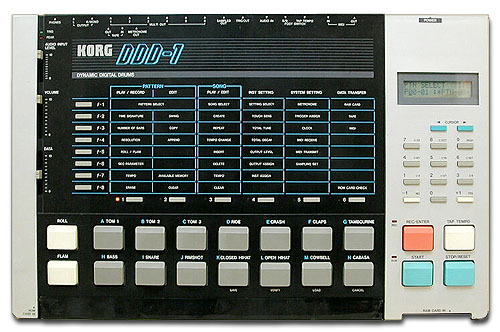 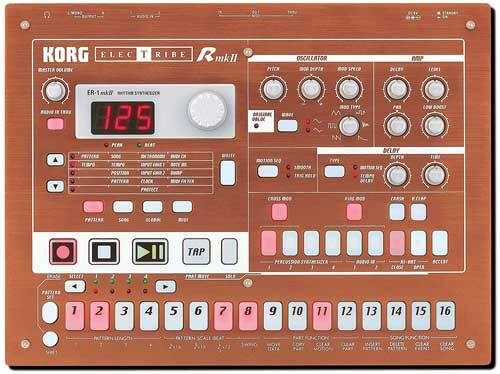 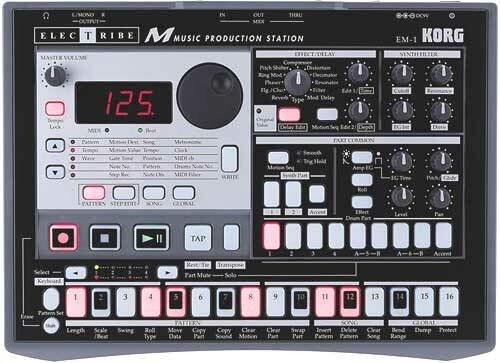 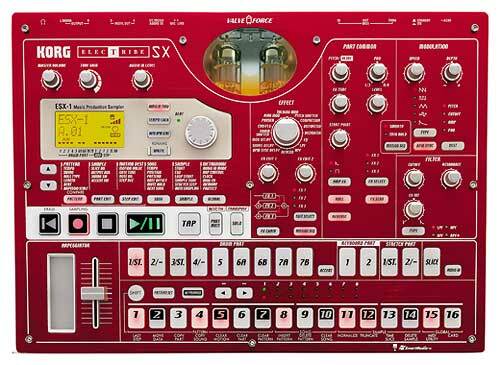 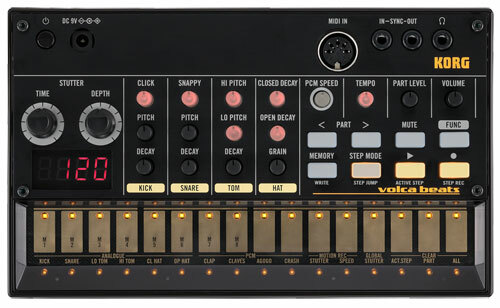 The ELECTRIBE A mkII (EA-1 mkII) is a two-part DSP-based synthesizer producing classic analog sound. 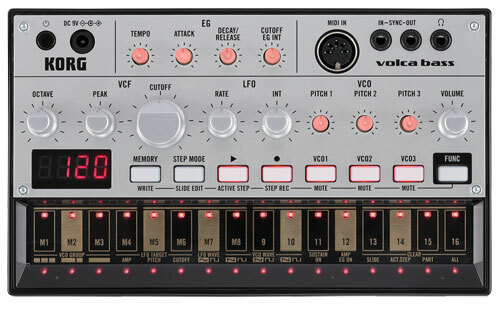 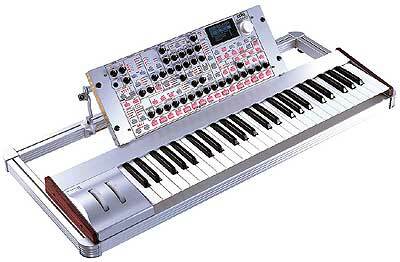 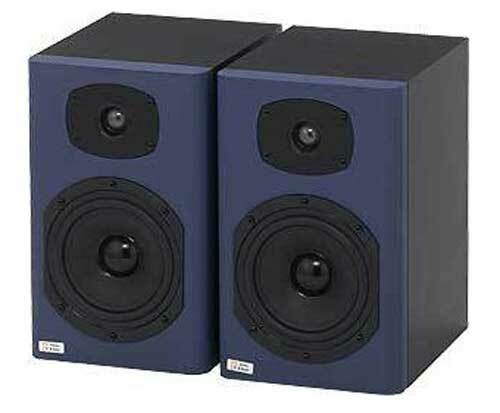 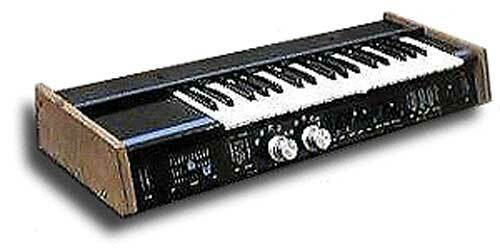 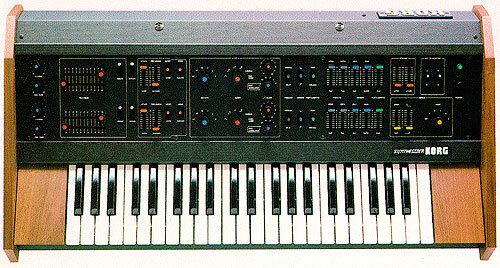 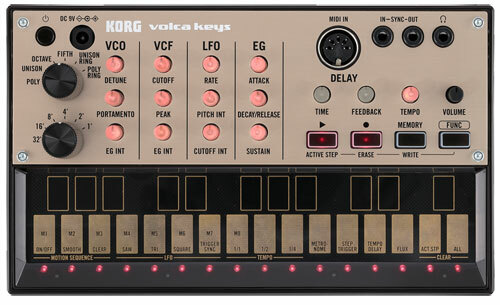 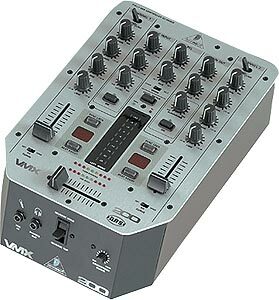 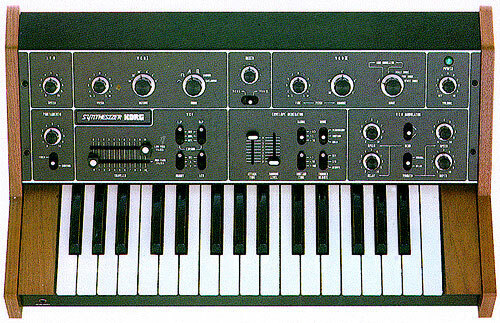 Its synth engine offers two oscillators per voice, a resonant filter, and oscillator modulation capabilities, including Ring Modulation, Sync, and a new Cross Modulation function for aggressive tonal changes. 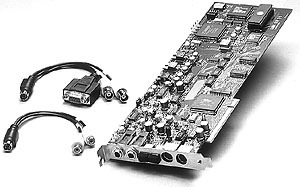 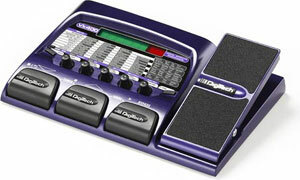 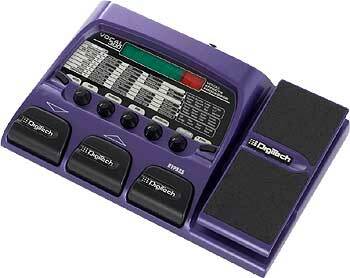 Effects are part of the tone-generation system, including a dedicated Distortion control as well as a choice of Delay, Tempo Delay, or Chorus/Flanger. 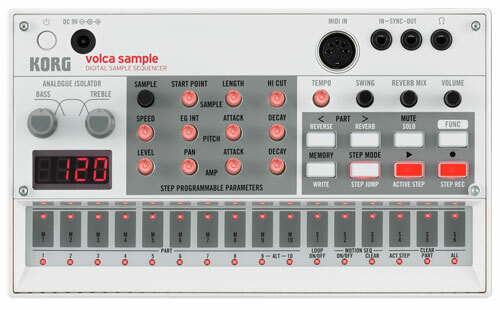 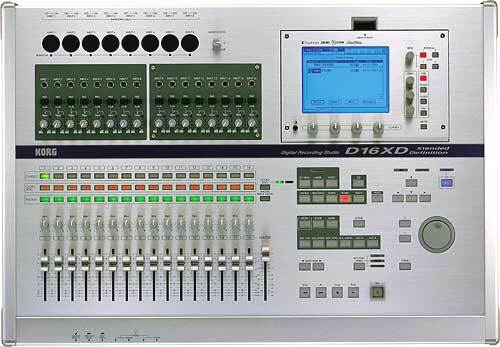 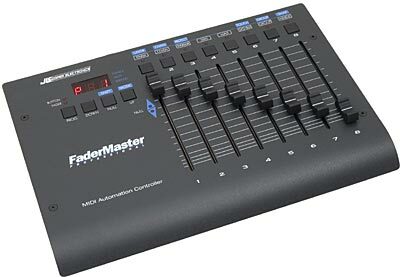 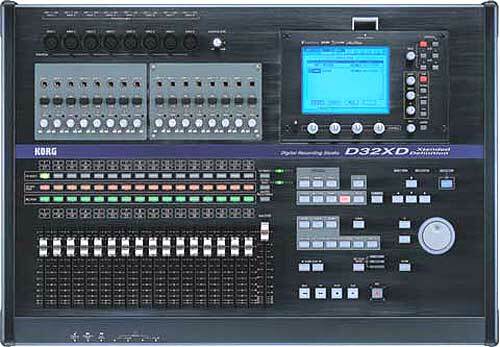 A Motion Sequencer function allows users to record a given knob movement per part for capturing expressive filter sweeps and other sound changes.